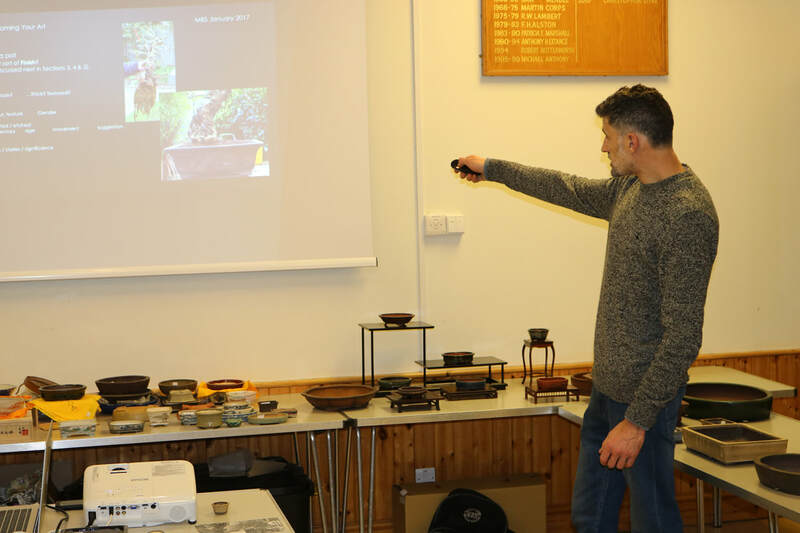 EBPC Founder, and Bonsai pot collector Alex Rudd conducts talks for bonsai clubs, and events on all aspects of Japanese and European bonsai pots. Costs are £130 plus travel for a 2 hour talk. To book Alex for a talk, please message us to discuss topics and availability. We are also happy to advise on and arrange talks for willing EBPC potter members. 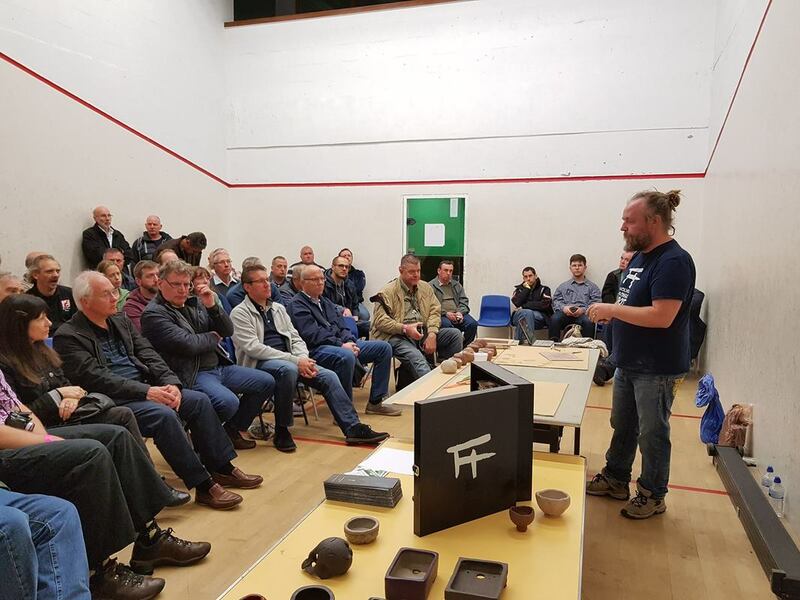 Do you want your favourite potter doing a talk, demonstration, or even a workshop at your event or club? You can but ask! Please message us to discuss. 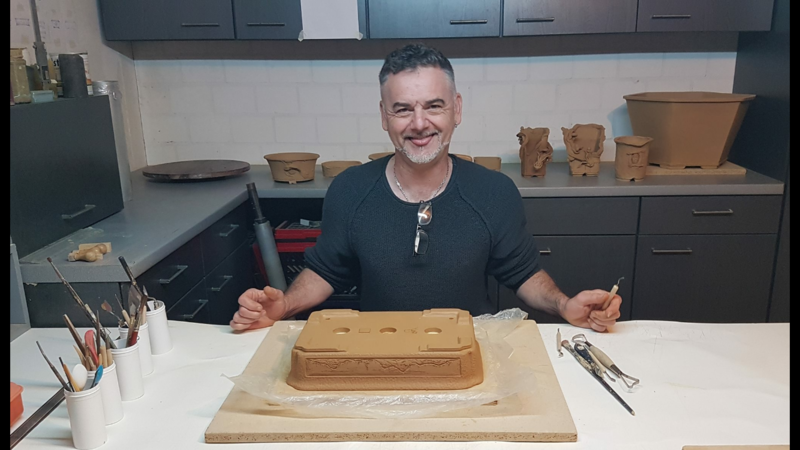 Although many of Europe's leading potters are unable to agree to commissions, if you would like a certain potter to make your dream pot, please let us know and we will try for you! Message us here. The EBPC trades at large events around Europe. Pots from 20+ potters adds variety and interest to any bonsai event. If you would like to the EBPC to trade at a show in your area / country, please message us here.